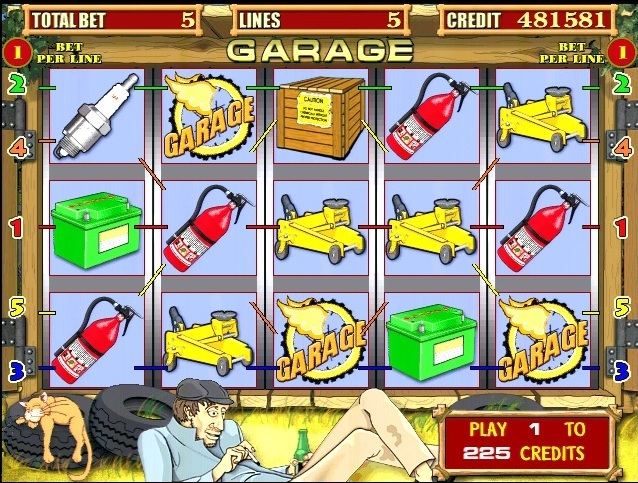 In the main game you can choose the number of lines from 1 to 9, and bid on the line from 1 to 25. Three or more identical objects in a line give a prize according to the table, which can be seen by clicking on the button HELP. The risk-game allows to increase a prize in 2 times at opening by the player card more than the dealer's card. Number of attempt is displayed on the screen. 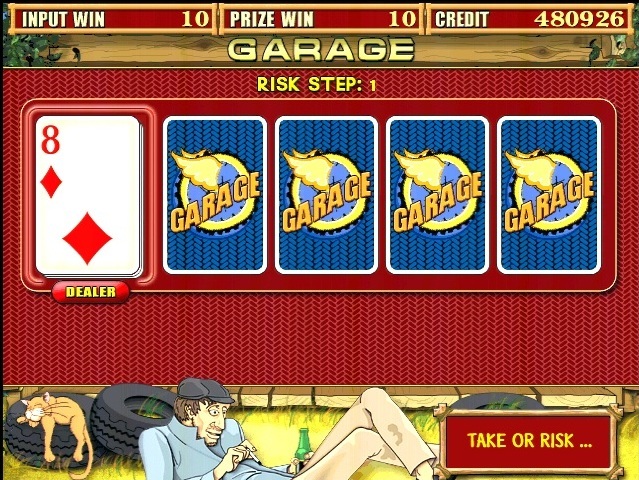 The player can stop risk-game and pick up a prize at the opened dealer's card. In BOX a bonus game, you can always choose a sequence of boxes, which the player wishes to open. 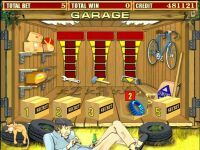 If the object in the box other than a traffic police officer, a player receives a prize. Otherwise, the bonus game is terminated. 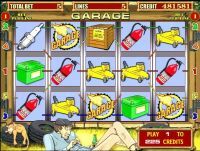 In addition to the three items (wrench, hammer, saw), there are additional savings benefits, the information on which is located on the back of the garage. 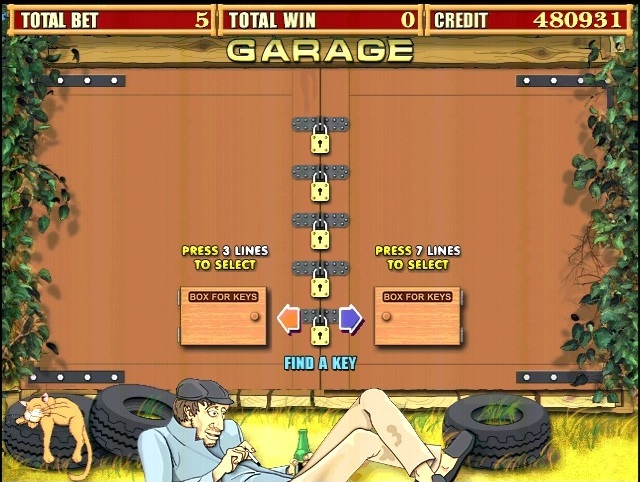 In LOCK a bonus game offers consistently upward to open the five locks on the garage door. To open each of the player has to guess a box (one of two) which contains the key. In addition, if the main game has the right to SUPER KEY, you can use it once to open any of the locks. 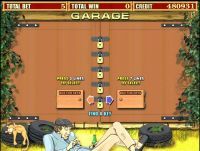 Once all five locks will be opened the garage doors swing open, the player sees the car and get an additional prize (SUPER PRIZE), which will be shown on the license plate.